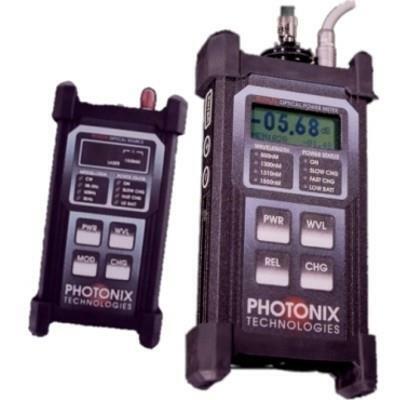 Photonix PX-D713 Power Meter and 1310 Laser Light Source Fiber Optic Test Kit was designed to provide the test technician with an inexpensive, accurate, and easy to use infrared light reference for use in making optical loss measurements. 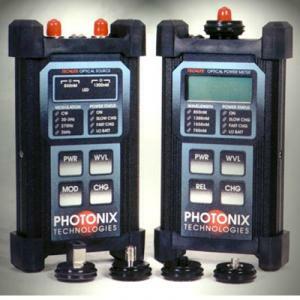 Although designed complement the TECHLITE optical power meters, these sources will work well with any power meter in singlemode testing applications. The LANLITE sources give the technician stabilized outputs and are available in 1300nM or 1550nM models with standard ST ports (also available with FC ports). Power is supplied by a single cartridge loaded 9V battery (eliminating troublesome battery snaps) which will yield a typical continuous use life of over 14 hours. 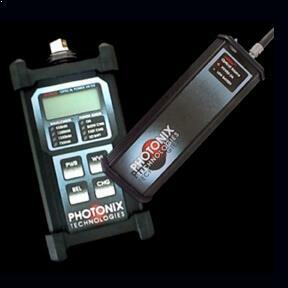 A low battery indicator is included to help ensure source stability and accurate measurements.